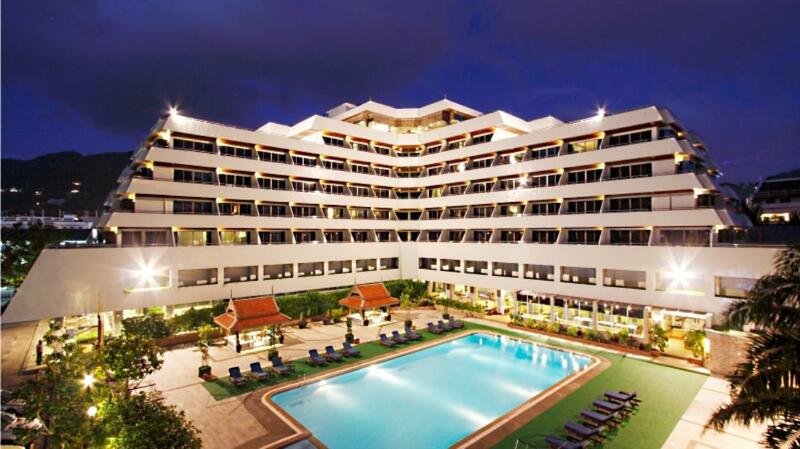 The Patong Resort is centrally located in the heart of Patong. Whilst this resort is not situated directly on the beachfront, it is less then a 5 minute walk to all the fun activities at Patong beach. 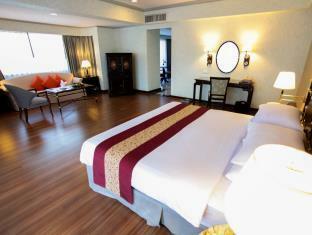 The resorts excellent location in Raj-uthit Road gives you easy access to all facilities in Patong. Just a short walk from the hotel you will find a host of things to do. 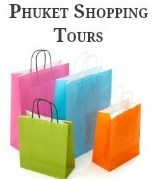 Otop Markets and Jungceylon shopping mall are less then a ten minute walk from the hotel. As well as a fantastic selection of restaurants and the vibrant nightlife of Bangla Road, only minutes away. 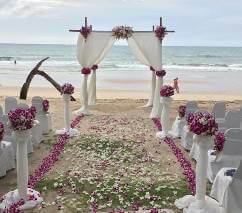 If location is what you are searching for, this resort provides a quiet sanctuary, close to all the action in Patong. The Patong Resort boasts a range of restaurants, including a Teppanyaki & Sushi Bar, an Italian Restaurant, a roof top steak house, a coffee shop and bars. Within the gardens of the resort are two good sized swimming pools and a kids pool as well as a lovely poolside bar, two tennis courts, and sauna. The Patong Resort is very good for the budget conscious traveller looking to stay close to all the activities in Patong. The resort is good value for money, you can check rates here. 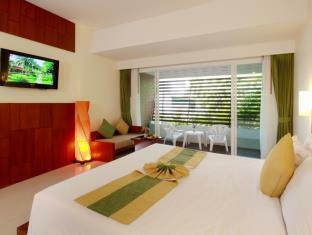 The Patong Resort is built around 4 wings, and within each wing there is a choice of different room types. For families traveling with small children there are interconnecting deluxe rooms available. 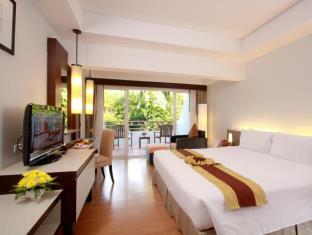 All rooms in this 4 star resort are spacious and are equipped with the following amenities. Just be aware that not all rooms at this hotel have a balcony with great views! The best rooms are located in the Garden Wing section of the resort. 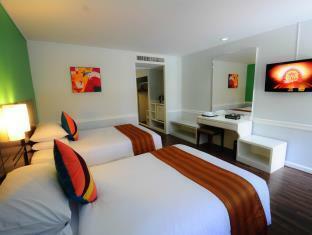 Read what other travelers have to say about their stay at this Resort in Patong on TripAdvisor. Naturally you can book your hotel direct, however we find by using Agoda we tend to find better rates. Just enter your preferred dates and how many travellers into the search box and click "search".